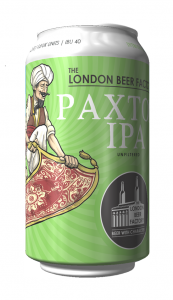 Paxton IPA is dry hopped with charismatic Australian hops known for their distinctive orange bouquet and wild herbal undertones. Full of flavour and attitude this beer does not apologise for what it is: a hard hitting, fully hopped IPA. 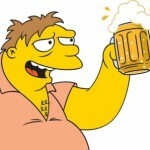 Featuring Vic Secret Hops – Check out the comments for the LandL0rd’s favourite Vic Secret pics. Vic Secret at it’s best! No matter how good the beer is it’s not going to match up to that. Any chance of getting them to bar staff at the Harper Arms..?